Spring's here. 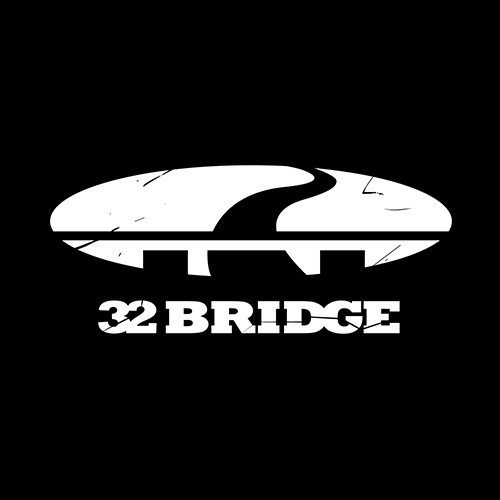 So is new 32 Bridge! 32 Bridge spring line is now online and in select stores - check out the new colors and styles.